On Tuesday, January 13, Jesse Ausubel will present Nature is Rebounding: Land- and Ocean-sparing Through Concentrating Human Activities, as part of our monthly Seminars About Long-Term Thinking. Each month the Seminar Primer gives you some background information about the speaker, including links to learn even more. 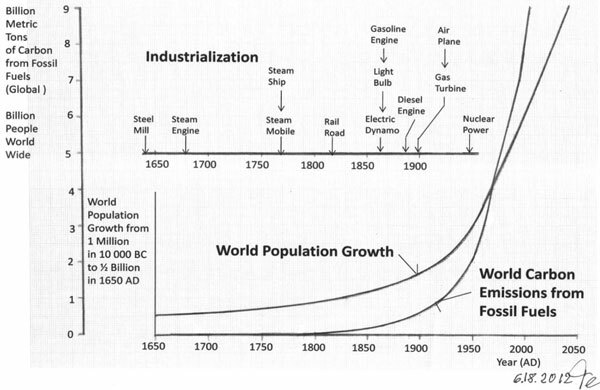 The stories and scary graphs aren’t hard to find: the global industrialization that has been taking place since the middle of the 19th century has had a disastrous effect on our environment. It has led to massive deforestation, depletion of other natural resources, and a (resulting) rise in greenhouse gases not seen in millions of years. But Jesse Ausubel counters this gloom with a bit of optimism. He argues that modernity and technology are not necessarily the unusually destructive forces we make them out to be. Humans were impacting the world around them long before we first started burning fossil fuels to power large-scale factories. And the technological progress we’ve made since then, Ausubel suggests, can actually – and might very well – help us diminish our harmful environmental footprint. Ausubel is an environmental scientist who combines research with an active policy agenda. He has played an important role in bringing environmental, ecological, and climate issues to the attention of governments and scientific agencies, and has been instrumental in the formulation of US and international climate research programs. He helped organize the first United Nations World Climate Conference in 01979 – the event that first brought the issue of global warming to governments’ attention – and served on a variety of federal research agencies throughout the 01980s and 90s. Through his work with the Alfred P. Sloan Foundation, where he is a science advisor and former Vice President of Programs, Ausubel has pursued several efforts at documenting and conserving biodiversity. He helped develop the Census of Marine Life, an international mission to study the distribution, diversity, and abundance of life in Earth’s seas and oceans. The census has so far discovered numerous previously unknown species, and species thought to have gone extinct millennia ago. 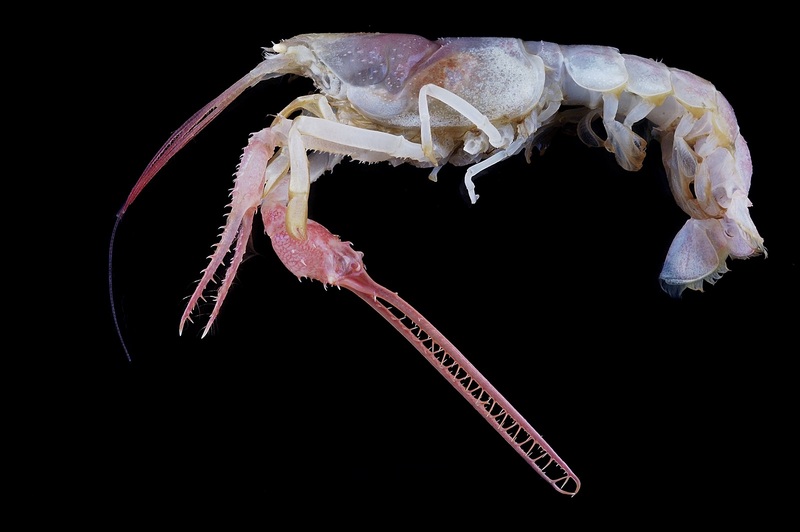 Honoring Ausubel’s efforts, a recently discovered deep-sea lobster was named Ausubel’s Mighty Clawed Lobster (or dinochelus ausubeli). In addition, Ausubel is a co-founder of the Barcode of Life – an initiative to begin using very short genomic sequences (rather than morphological characteristics) as universal ‘barcodes’ for species identification. He is also founding chair of the Encyclopedia of Life, a wikipedia-like website, first proposed by former SALT speaker E.O. Wilson, that aims to catalog all species of life on earth. Ausubel is currently Senior Research Associate and Director of the Program for the Human Environment at Rockefeller University, where he studies how human technological and economic development interact with the environment. He is considered a founder of the field of Industrial Ecology (and his 01989 textbook, Technology & Environment, is accepted as one of the sub-discipline’s foundational texts). In a recent interview in his office at Rockefeller University on the Upper East Side of Manhattan, Mr. Ausubel explained his view that the environment will be protected, not harmed, by technology. Over the long run, he notes, the economy requires more efficient forms of energy, and these are inherently sparing of the environment. Cities used to use wood for heat and hay for transport fuel. But the required volumes of wood and horse feed soon led to more compact fuels like coal and oil. Jesse Ausubel : Why Renewables are Not Green from Arcos Films on Vimeo. As industry evolves, Ausubel argues, it constantly finds ways to use fewer material resources for every unit of production, thus decreasing its consumption of the world’s natural resources, including land. In other words, industrial development follows a path of dematerialization. 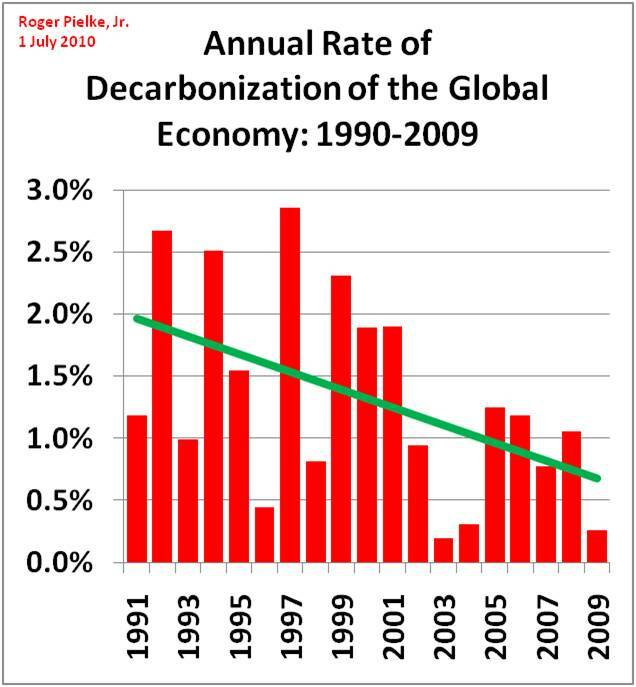 Ausubel claims it is also on a course of decarbonization: a consistent and gradual replacement of carbon-based fuels by much more efficient hydrogen-based ones. Indeed, Ausubel is an advocate of nuclear power as a highly efficient source of energy, and a useful alternative that can help us spur society’s decarbonization along. The builders of the beautiful home of the US National Academy of Sciences in Washington, D.C., inscribed it with the epigraph, “To science, pilot of industry, conqueror of disease, multiplier of the harvest, explorer of the universe, revealer of nature’s laws, eternal guide to truth.” Finally, after a very long preparation, our science and technology are ready also to reconcile our economy and the environment … In fact, long before environmental policy became conscious of itself, the system had set decarbonization in motion. A highly efficient hydrogen economy, landless agriculture, industrial ecosystems in which waste virtually disappears: over the coming century these can enable large, prosperous human populations to co-exist with the whales and the lions and the eagles and all that underlie them–if we are mentally prepared, which I believe we are. Human culture is poised to realize technology’s potential to liberate the environment, Ausubel suggests: we need simply to pursue our drive toward efficiency and greater convenience. This drive might just allow us to have our cake and eat it, too – a prosperous and growing human society amid a thriving natural environment. To hear more about Jesse Ausubel’s vision of a prosperous human population co-existing peacefully with a thriving natural world, please join us on Tuesday, January 13 at the SFJAZZ Center.